Just because you want the best doesn't mean you want a race cut, right? We hear you loud and clear, and that's why we made a jersey that combines the maximum comfort with the maximum performance? 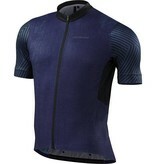 Say hello to our all-new RBX Pro Jersey. For starters we've made it lighter, less clingy, and more durable by replacing the heavier knit panels of yesteryear with a new four-way stretch woven fabric on the front, collar, and stash pockets that's 30% lighter. The compact structure of this new stretch woven fabric is strong, light, and incredibly soft against the skin for all-day comfort out on the road. We also kept our Cold Fabric technology that reduces the surface temperature of dark fabrics, and then we added airy mesh side panels for additional ventilation. 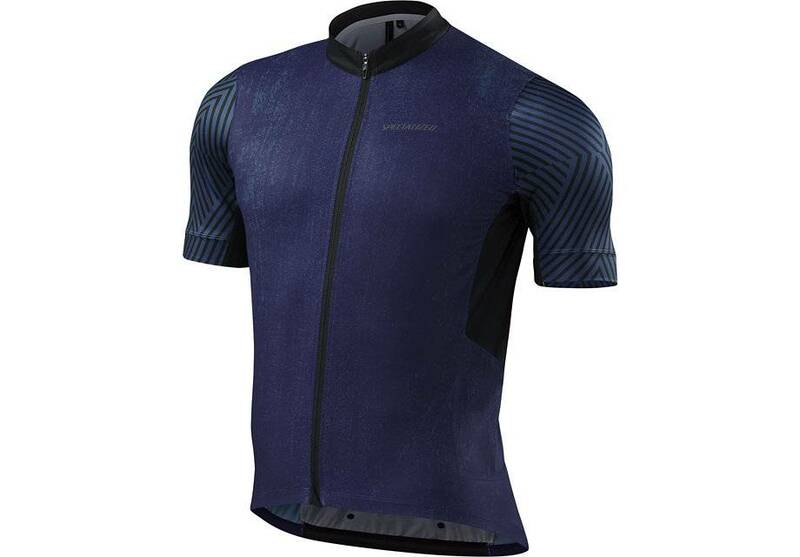 These three materials combine to make the RBX Pro Jersey one of our finest when it comes to delivering maximum comfort, performance, and style. Not bad, huh? Additionally, the new RBX Pro Jersey includes flat bonded seams along the top of the pocket edges for a clean, minimal feel without using heavy elastic with tight stitching. And for extra grip, we've replaced our rigid metal puller with an extended metal chain ring on the back pocket that makes it easier to grab when riding. We've maintained our popular Standard Fit, too, that hits the sweet spot between a race and classic fit, so it's perfect for long, all-out rides, while also remaining roomy enough to avoid any pinching or the feeling of being constricted in your movements.